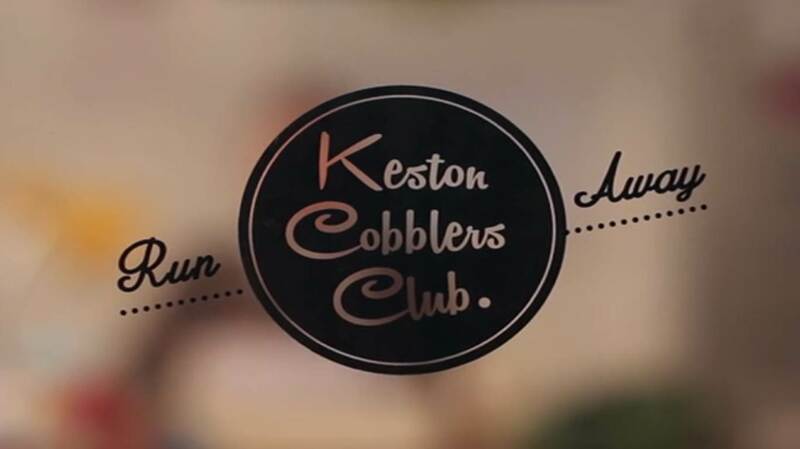 Keston Cobblers Club have today revealed their new video for ‘Run Away,’ from recently released EP A Pocket Guide to Escaping ahead of their UK tour that starts this week in Manchester. The video contains the usual creative quirks we’ve come to expect from the five piece and sees them dressed as characters day dreaming of escaping their various work places. As the song builds to its second half, the dreams become more and more realistic as the characters use their music and imagination to capture their visions and turn them into one giant party by the end of the video. If it’s a party you’re looking for, there’s still time to snap up some of the final few tickets for the bands’ UK tour. You can find tickets for the below dates here.